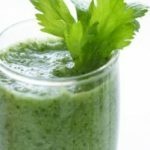 There are no hard or fast rules when it comes to making a green smoothie, but there are a few basic guidelines that you might wish to follow. 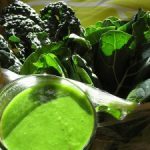 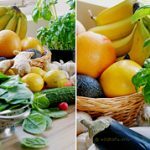 First and foremost, you will need to ensure that any leafy green vegetables or fruits that you use in your green smoothie are raw and organic. 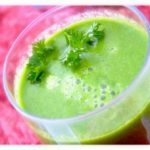 Secondly, you will need to try to follow a ratio of 60% fruit and 40% leafy green vegetables each time you make a green smoothie. 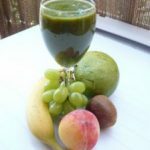 This is the ideal ratio that will allow your body to absorb the maximum amount of vitamins and nutrients and to enjoy a wider variety of health benefits. 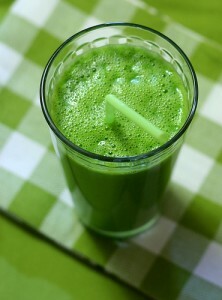 Finally, try to rotate the types of fruits and vegetables that you use in a green smoothie every 3-4 days. 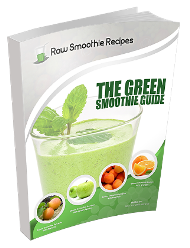 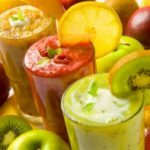 This will expose your body to a wider variety of vitamins and nutrients and ensure that you are gaining the maximum amount of benefits from your green smoothie.